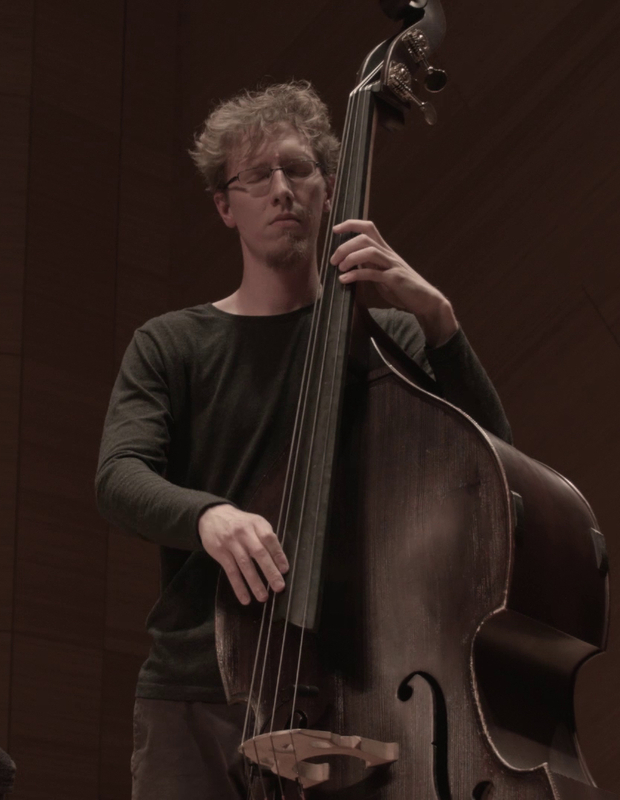 Kyle Motl is a bassist, composer, and improviser based in southern California. Kyle regularly performs with the Peter Kuhn Trio, a number of collaborative projects, and his own trio. He frequently gives solo bass concerts.